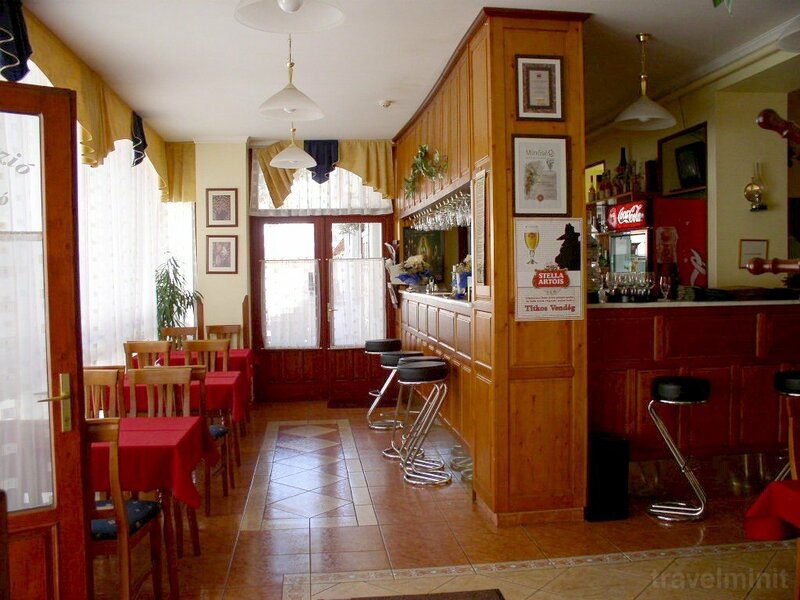 The Rákóczi Hotel is in the Rákóczi street, in downtown, located at number 30. 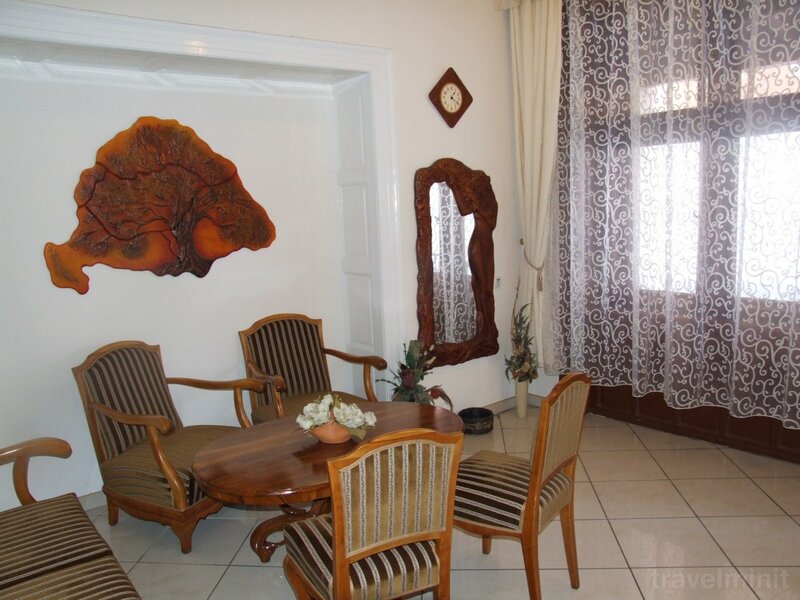 "The price includes 3 days / 2 nights, includes accommodation with half board, guided tours in the Rákóczi Castle, 1 hour of squash use, and unlimited use of sauna and solarium during your stay." The package is available until 22/04/2019. "The price includes 3 days / 2 nights, includes accommodation with half board, one-time spa access to the Sárospatak Thermal Spa, and guided tours in the Rákóczi Castle with unlimited solarium and sauna use." The package is available until 10/06/2019. "The price includes 3 days / 2 nights, includes accommodation with half board, one-time spa access to the Sárospatak thermal bath, 1 hour squash, unlimited solarium and sauna use." The package is available until 20/08/2019. "The price includes 5 days / 4 nights, includes accommodation with half board, one-time spa access to the Sárospatak thermal bath, guided tours in the Rákóczi Castle, unlimited solarium and sauna use during your stay." The package is available until 30/09/2019. 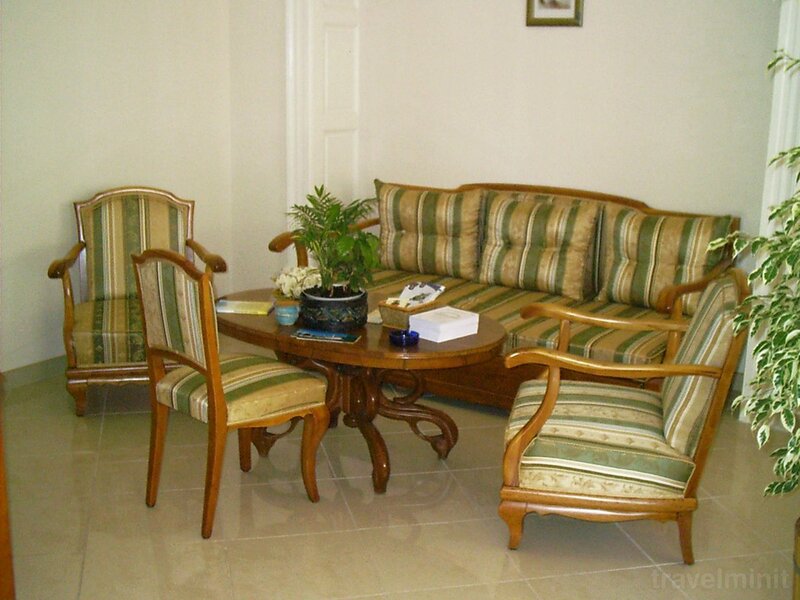 "The price includes 3 days / 2 nights, includes breakfast with breakfast, anything to choose from a half board menu. full internet use in the field. " Free parking in the closed courtyard. 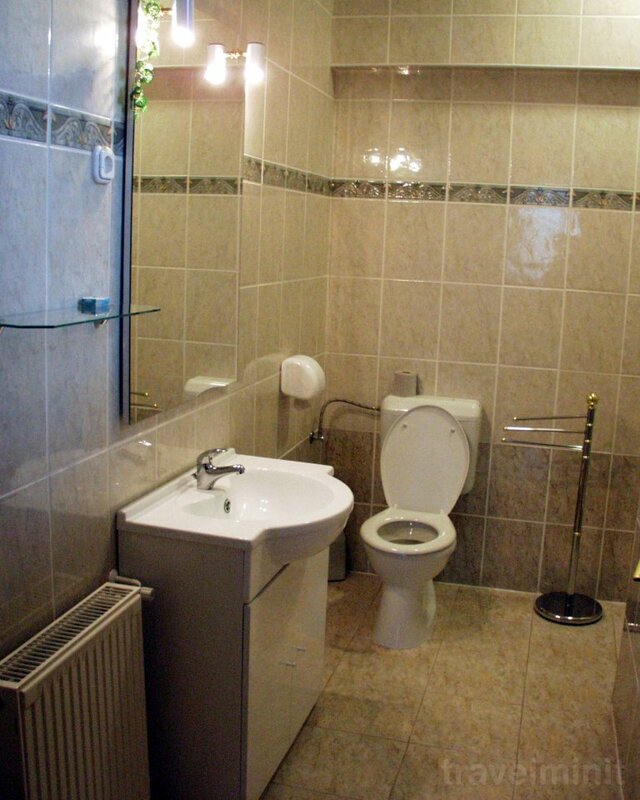 Facilities: Free internet; Private parking; Fully equipped kitchen; TV in the rooms or the lounge; Towels and linen change; Air conditioner; Central heating. 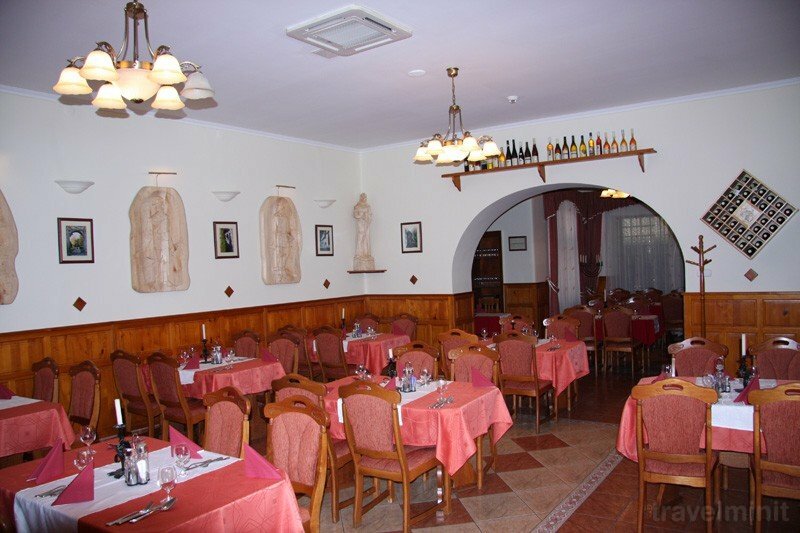 Best possible price confirmed by the owner of Rákóczi Hotel Sárospatak. We save you money and time. Book here! 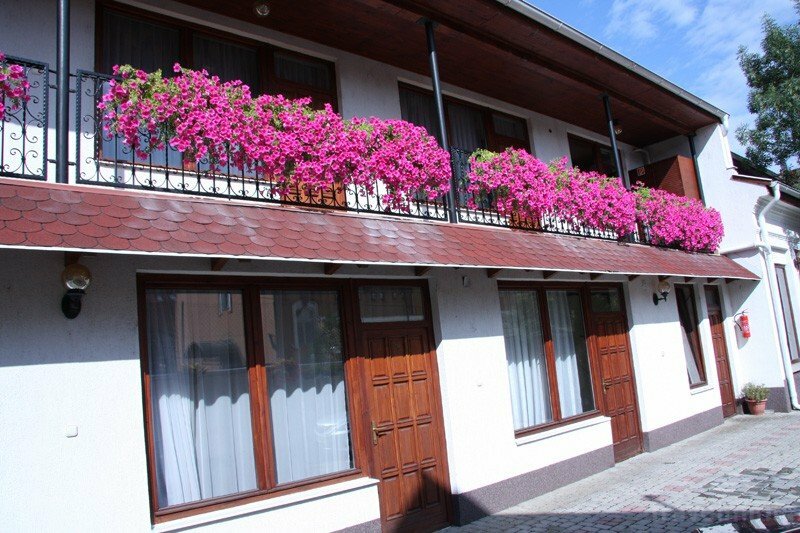 Book Rákóczi Hotel Sárospatak without booking desposit! Peace of mind with free cancellation. 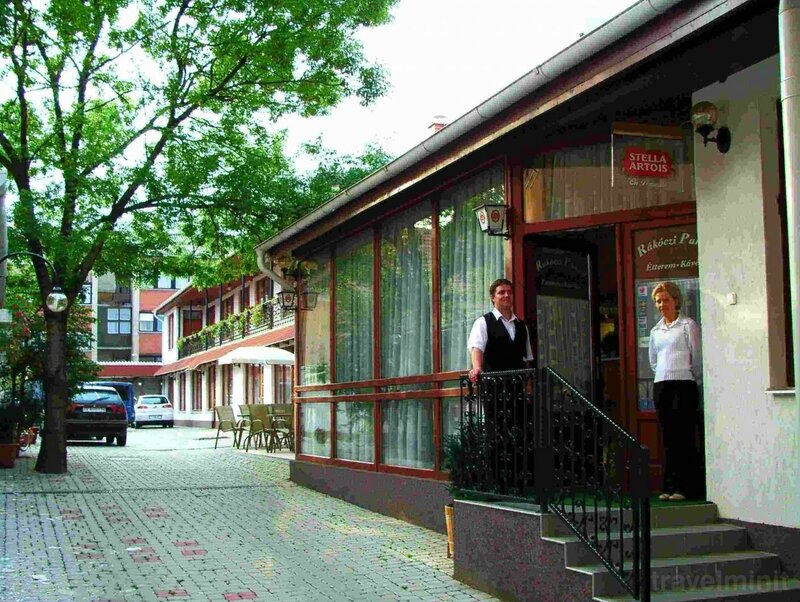 Your booking request is being answered direclty by the owner of the Rákóczi Hotel Sárospatak! 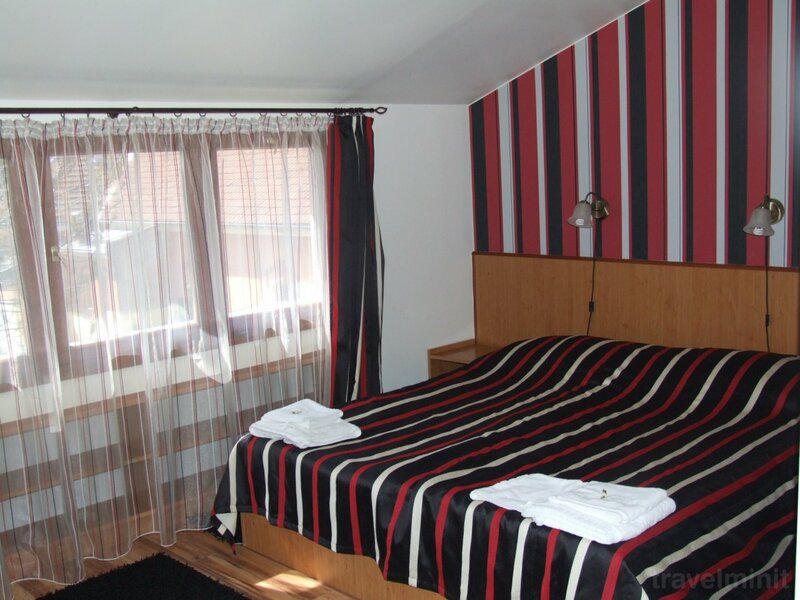 Based on our previous customers reviews and the Travelminit's rating system the Rákóczi Hotel is the best accommodation in Sárospatak. Book with confidence!